Potential adopters were asked to contact account administrators via WhatsApp. The four suspects face up to 15 years in prison under Indonesia's child protection law. 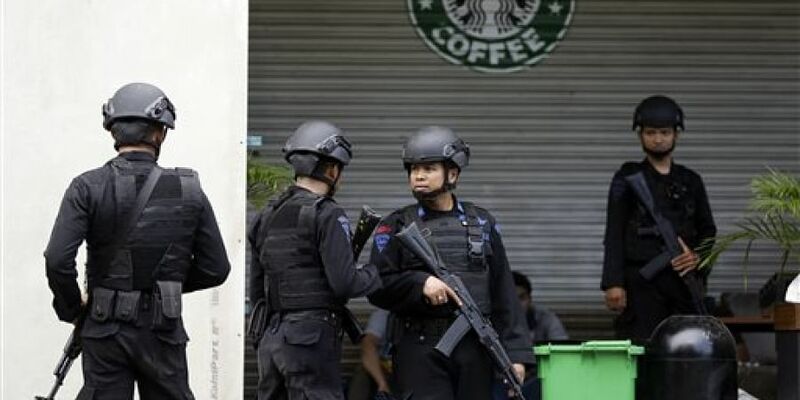 JAKARTA: Indonesia has busted a child-trafficking ring that offered babies for sale on Instagram, arresting four people including a potential buyer from the resort island of Bali, police said Friday. "The baby was sold for 15 million rupiah (USD 990)," Surabaya Police criminal investigations chief Sudamiran told a press conference on Tuesday. The Instagram account's operator was to have pocketed Rp 2.5 million from the baby's sale, police said. The account was still active on Friday with more than 760 followers.